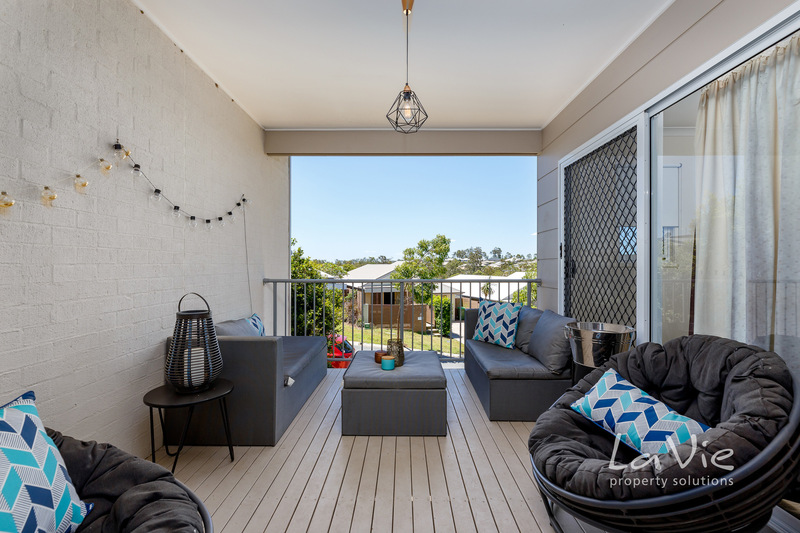 Invest in yourself with this brilliant terrace home in a prestigious development and you'll never want to be anywhere else! 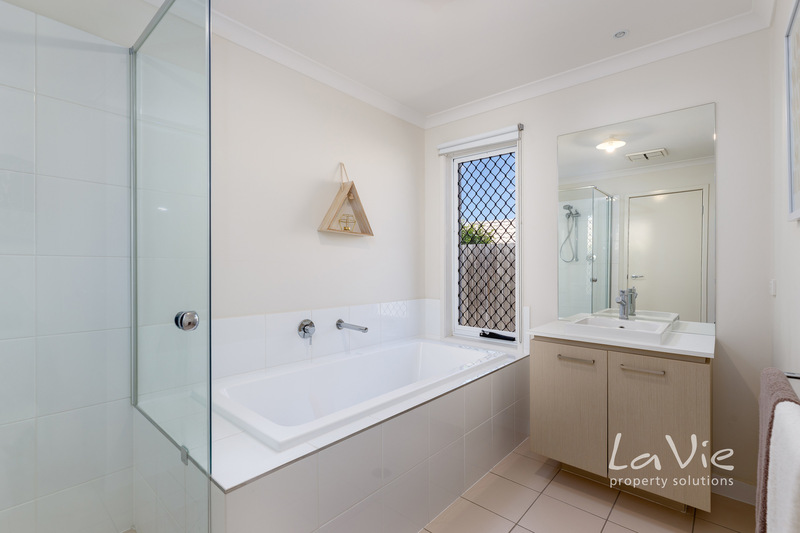 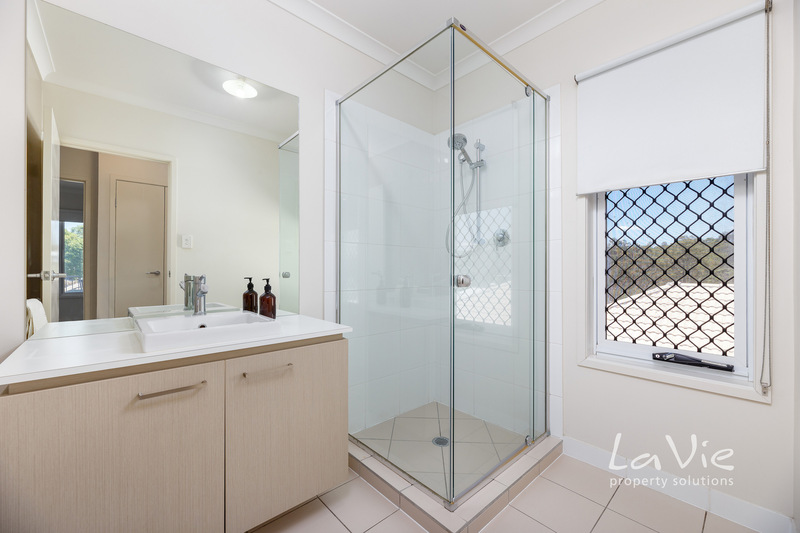 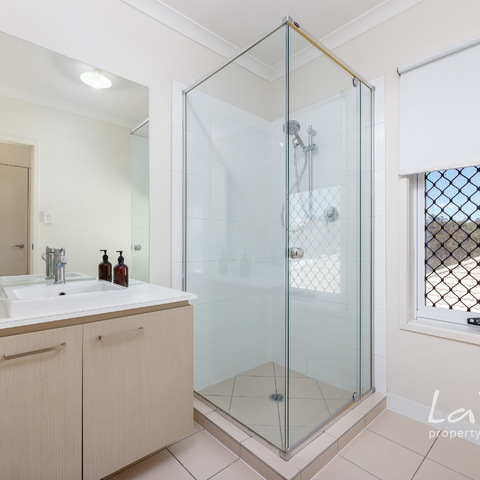 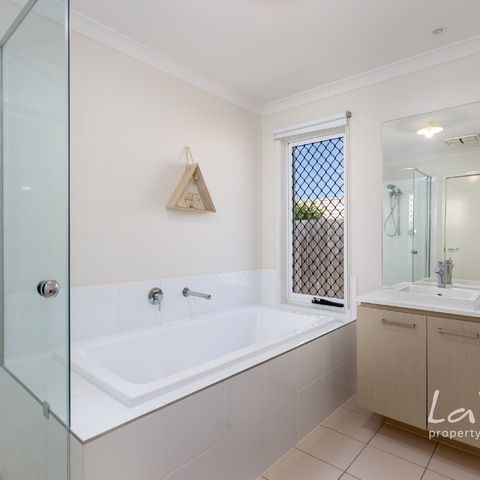 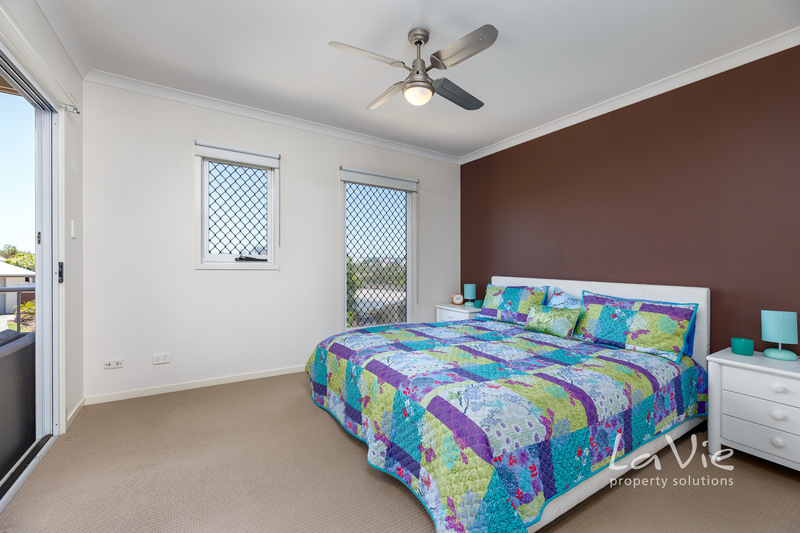 This neat and tidy property is designed with comfort and style in mind. 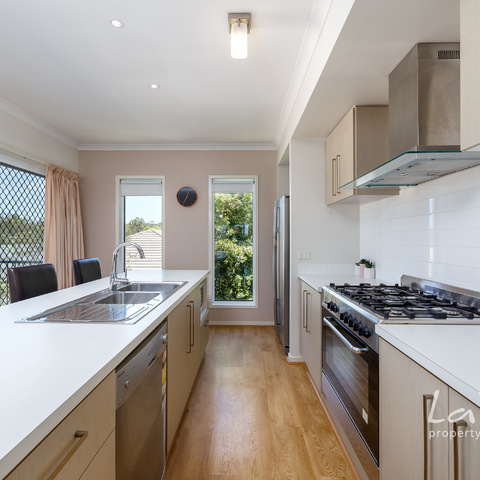 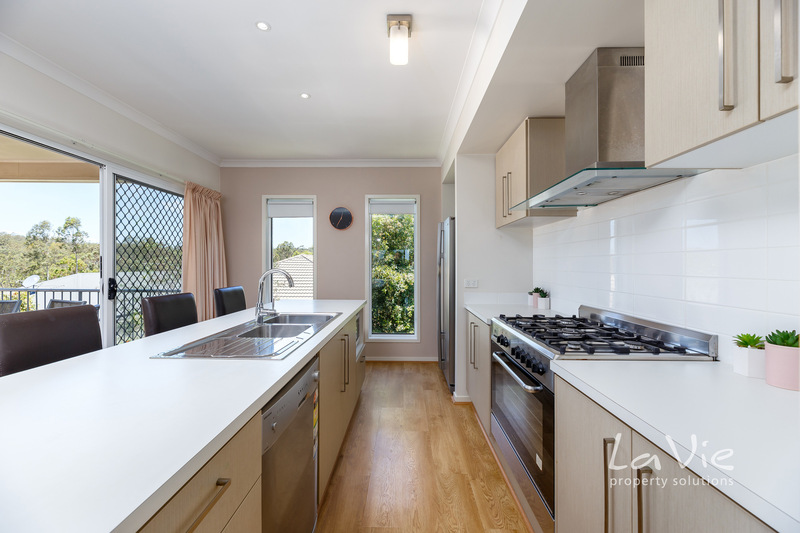 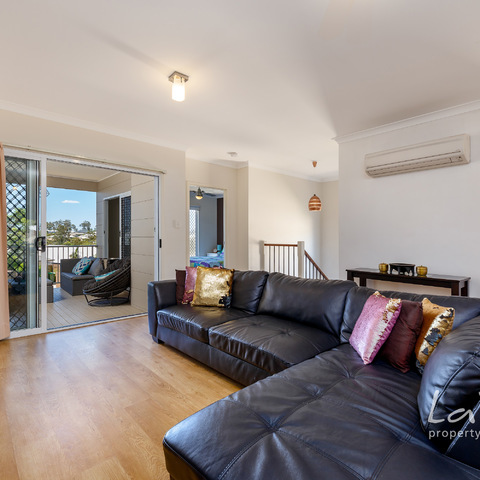 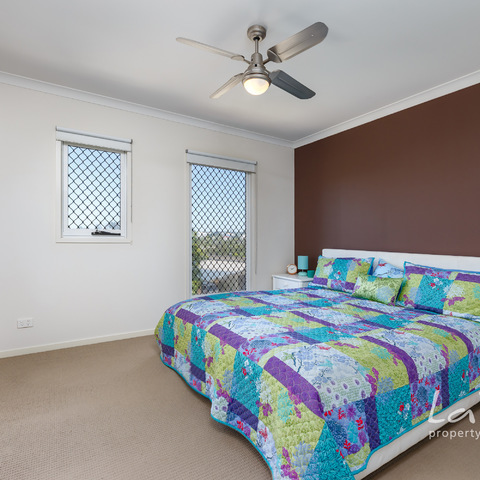 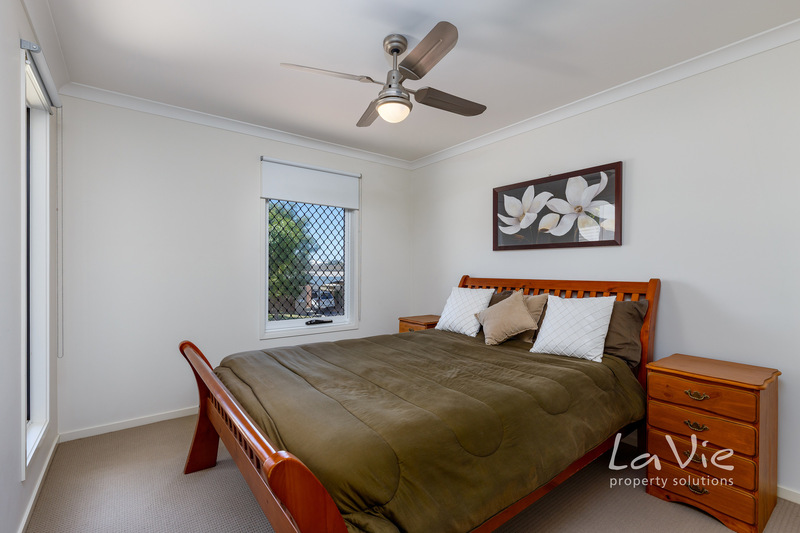 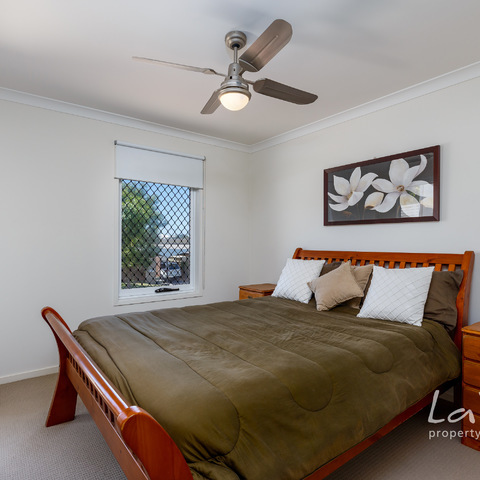 Located within walking distance to Springfield Central State High School and St Peter's Springfield, plus minutes' drive to the Mater Private Hospital, University of Southern Queensland, Orion Shopping Centre, Robelle Domain and Train Station. 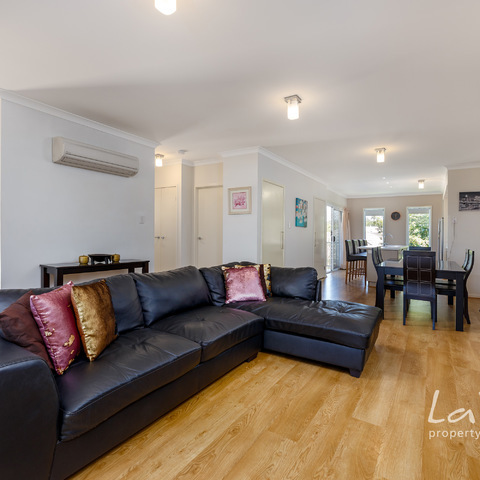 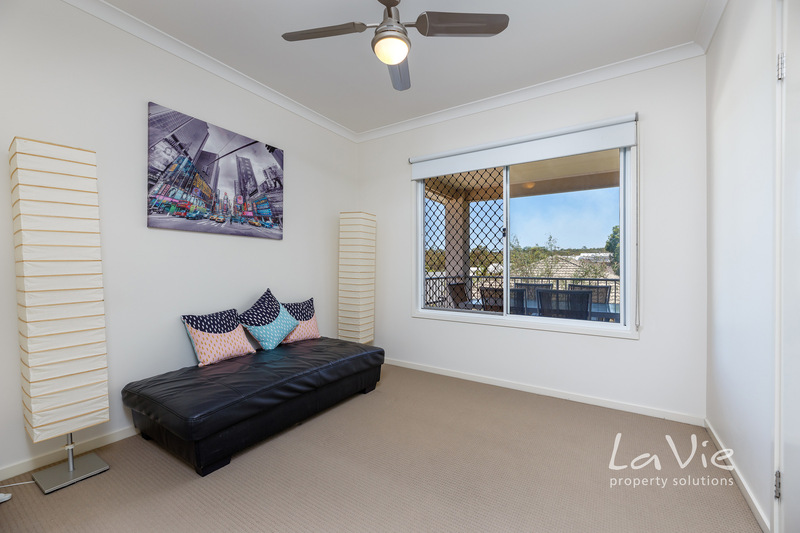 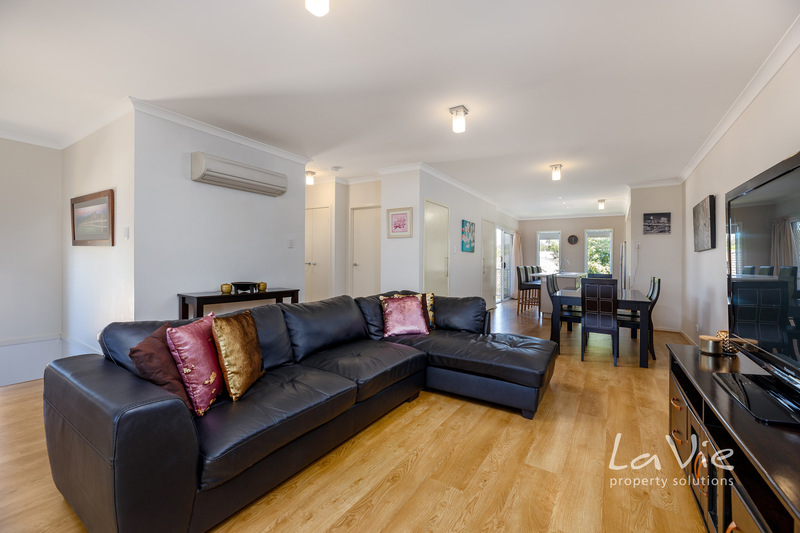 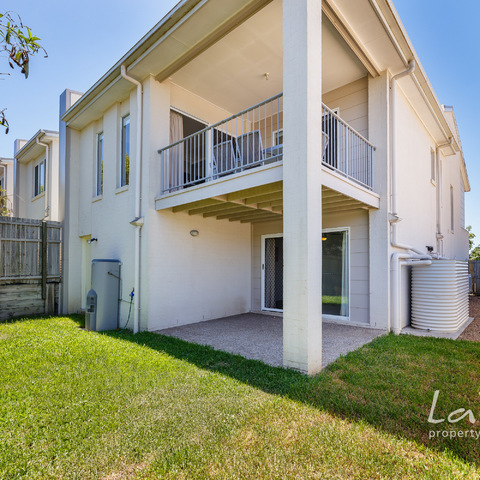 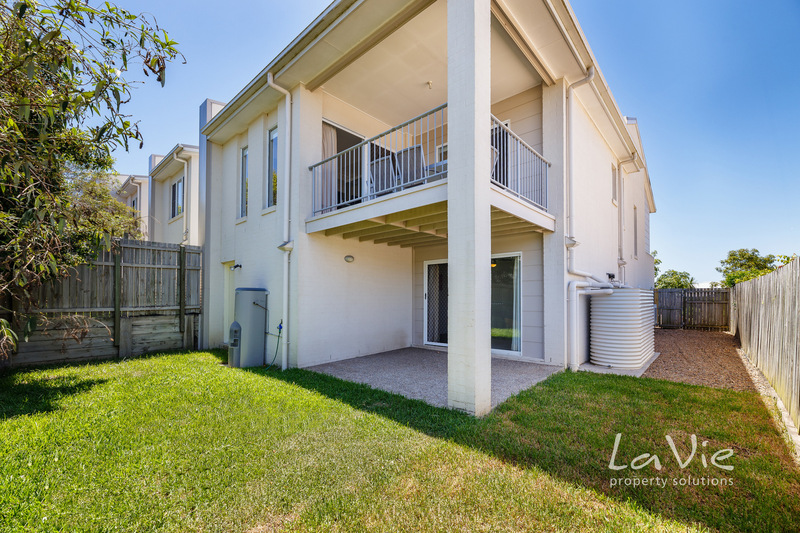 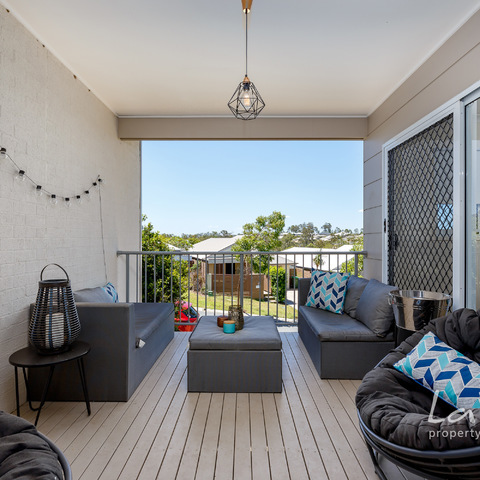 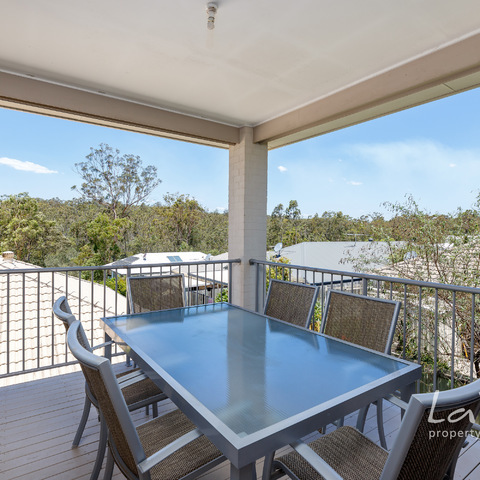 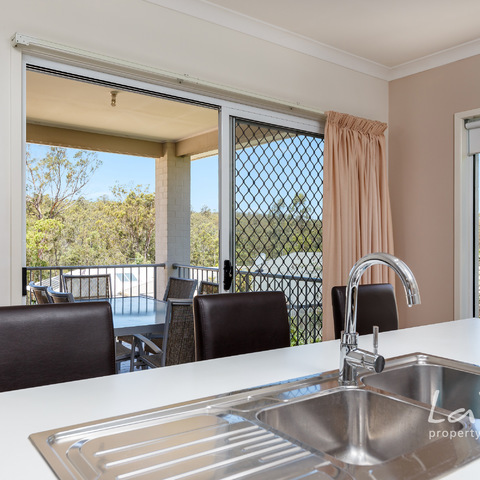 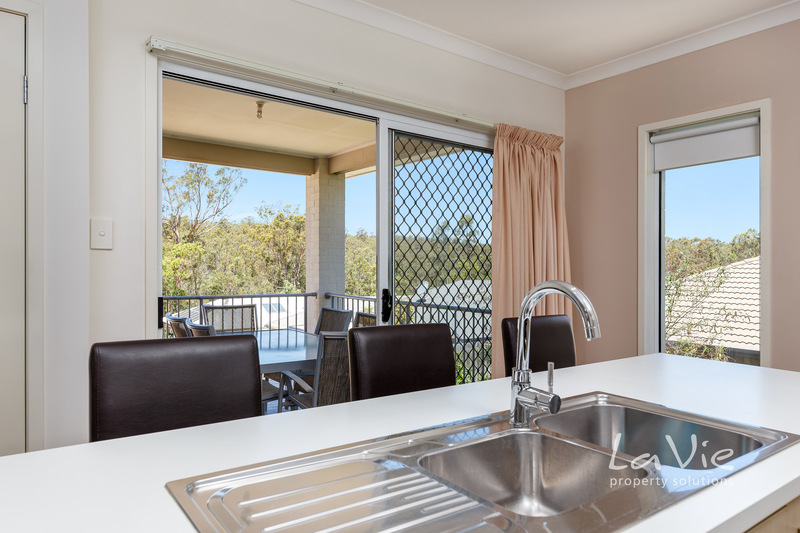 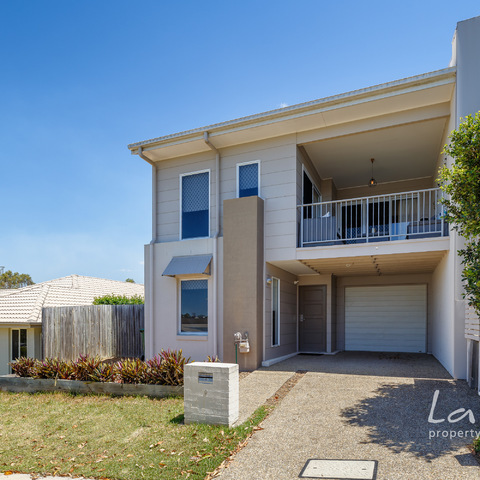 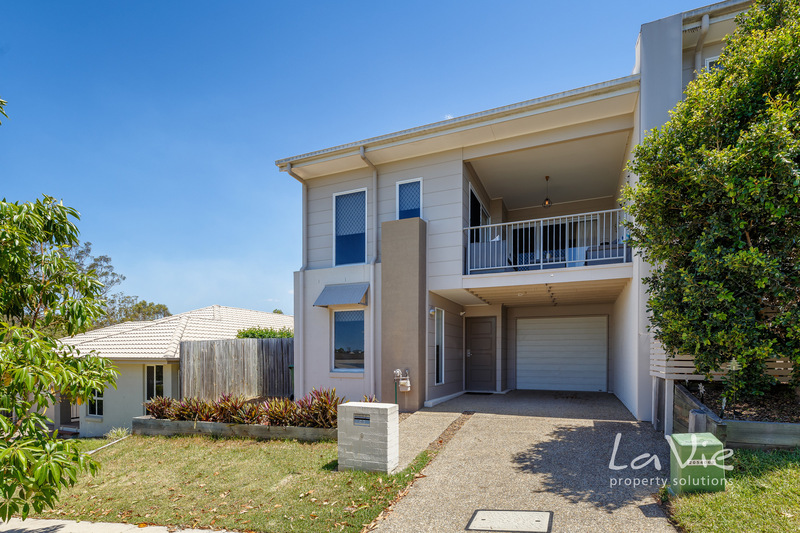 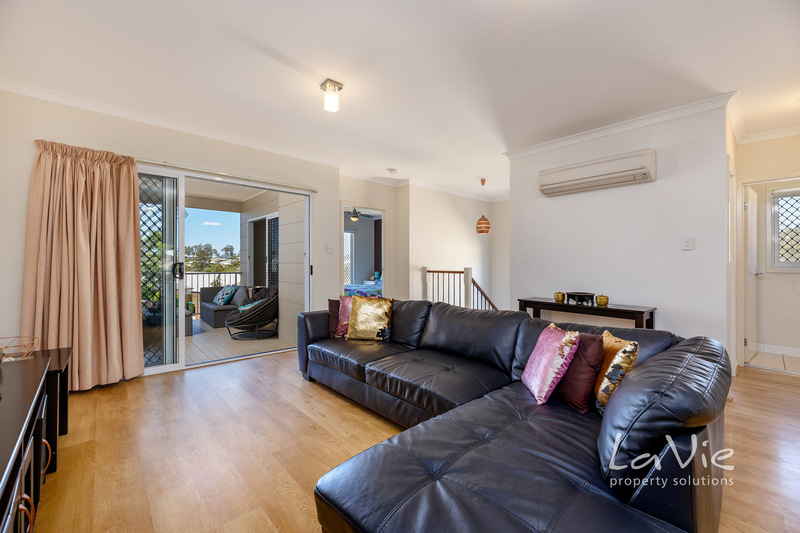 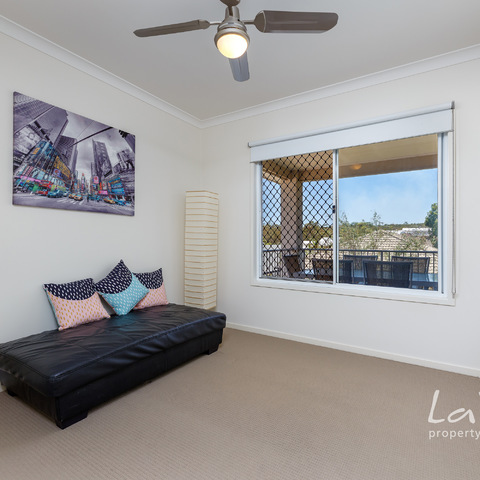 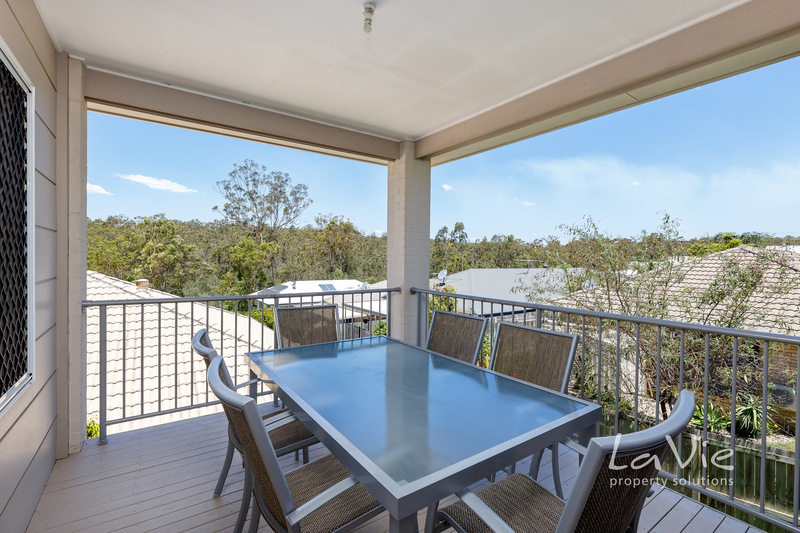 This is an excellent opportunity to add another investment property to your portfolio with the high rental return or for the owner occupier, you have the rare opportunity to secure a great value executive terrace home.